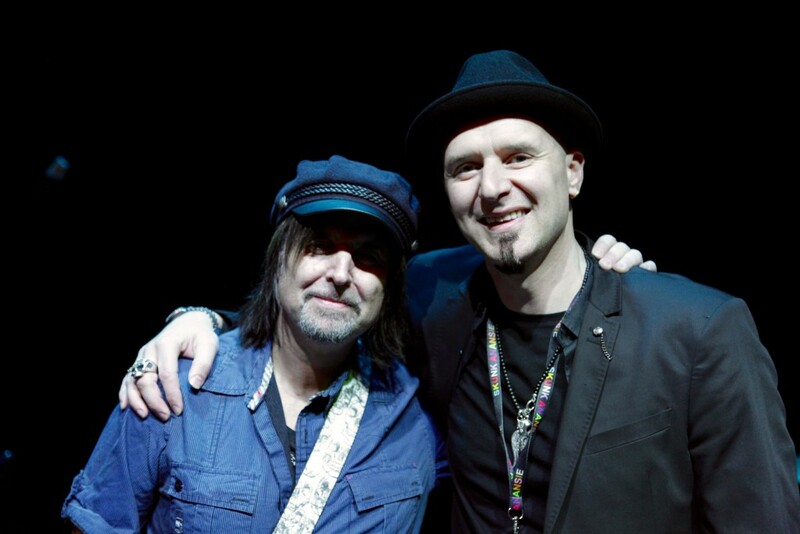 The Academy Of Contemporary Music (ACM) recently played host to Phil Campbell, guitarist of legendary rock group Motörhead. 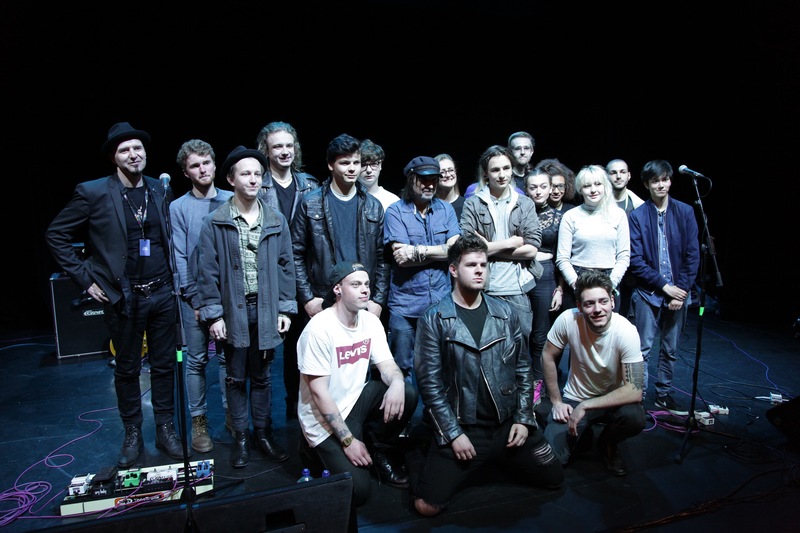 The session (hosted by ACM’s Head of Creative Industry Development and guitarist in Skunk Anansie, Ace) took place in The Electric Theatre where Phil answered questions and performed with ACM band ‘One Click Malice’ to a packed out audience of students who were completely in awe as they watched their classmates on stage with one of their idols. 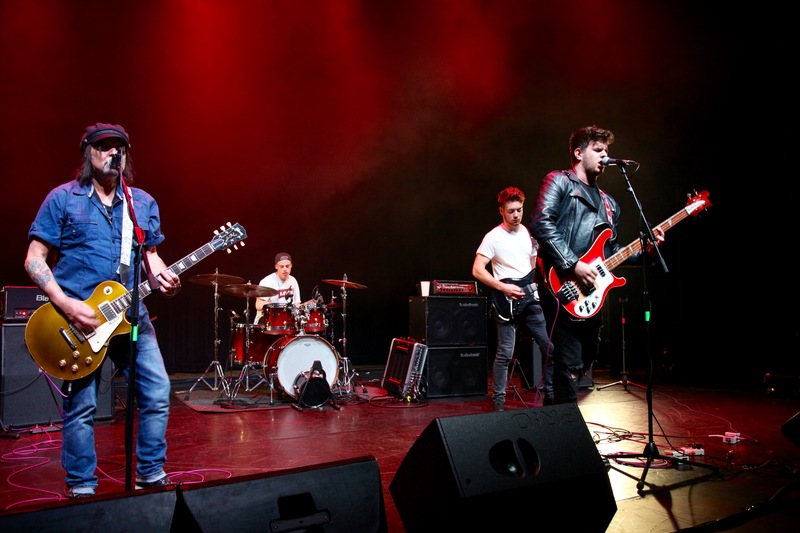 Kicking off with an introduction by Ace and some chat about the famous guitarist’s career history, the masterclass then moved swiftly to a performance of ‘Ace Of Spades’ where Phil was joined onstage by ACM’ers Jamie Louis Welch, Jasin Bowers and Lewis Griffiths-James of ‘One Click Malice’. The band were clearly inspired by Phil’s visit and gave a high-octane, energetic performance of the hit with the crowd going wild. The class continued to follow this theme of informal chat followed by a performance with the group doing their own rendition of ‘Killed By Death’ and ‘Going To Brazil’ alongside other Motörhead classics. During the session Phil recalled memories of his own pathway into the world of music. He mentioned that he first started by playing Trombone in his school band and being influenced by the likes of Hendrix and The Eagles to pursue music full time. When asked about the difficulties of keeping a band together and successful for such a long period of time, Phil said that separate dressing rooms were key, you need to respect each others space and time. He also mentioned that a clear vision was vital and to write music for yourself, never a label. Phil appeared to be quite taken aback by the love of music in the room and went on to say that being at ACM today was his crowning achievement. 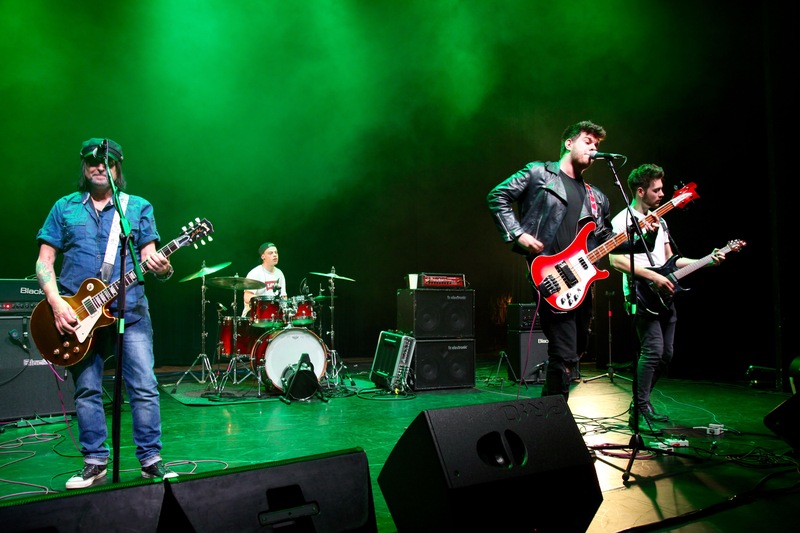 With two successful guitarists on the stage (Phil and Ace) the conversation inevitably often drew back to this popular instrument, with Phil advising students to try as many different guitars and amps as possible as “it’s all about the tone”. Having known each other a long time, the pair discussed funny stories. Phil told how the ACM tutor had put off his own honeymoon in order to play ‘Overkill’ with the band in Brixton. When asked about what about his favourite place to gig, Phil said it wasn’t about the place, it was the people that made a show and it didn’t matter if it was 40 or 40,000 as long as the audience was rocking out. New music was also a popular topic of discussion and Phil proudly spoke about his son’s band ‘Straight Lines’ and his family supergroup ‘Phil Campbell’s All Starr Band’. The session ended with a final performance and Phil staying back taking photos with the students for at least 45 minutes after the class – ensuring no fan left disappointed.